Robert Earl Carter was born on December 2, 1959, in Leeds, Alabama to David and Susie Carter. 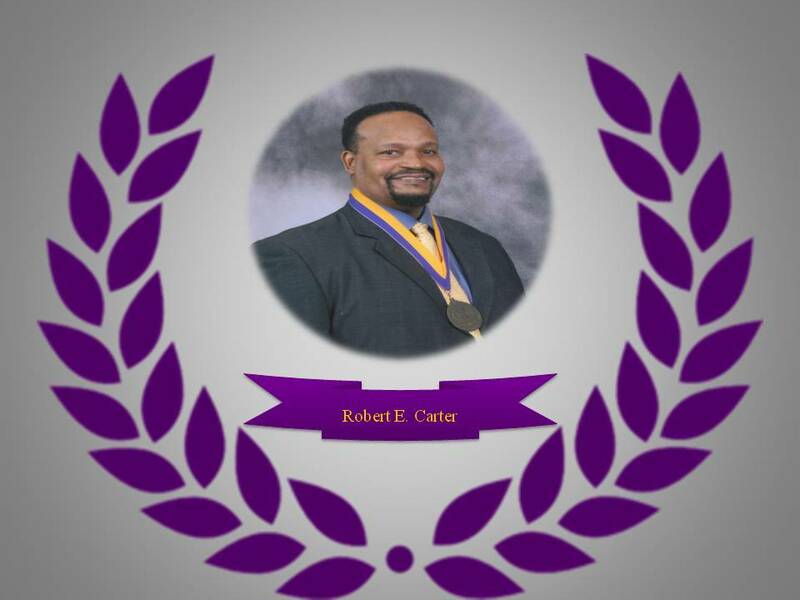 Robert attended Leeds Elementary and Leeds High School where he began his career in sports. He’s equally gifted in baseball, track, football, and basketball. He joined the Miles College Golden Bears in 1981 under Head Coach Theophilus Dansby as a linebacker. He served as team captain and was honored as player of the week several times, first-team all-conference and most valuable player. In 1982, Robert coached on the National Youth Sports Program while at Miles. He also coached Little League Baseball and Football in the Pleasant Grove community for many years. He served as a deacon at Greater St. John's Missionary Baptist Church under Dr. John Henry Williams. Robert is the father of three wonderful children, Rabria, Carlon and Coryan and the grandfather of the most precious fishing buddy ever born, Miss RaNiya. Robert now lives in Gulf Shores, Alabama where he owns and operates Carter's Cleaning Service.